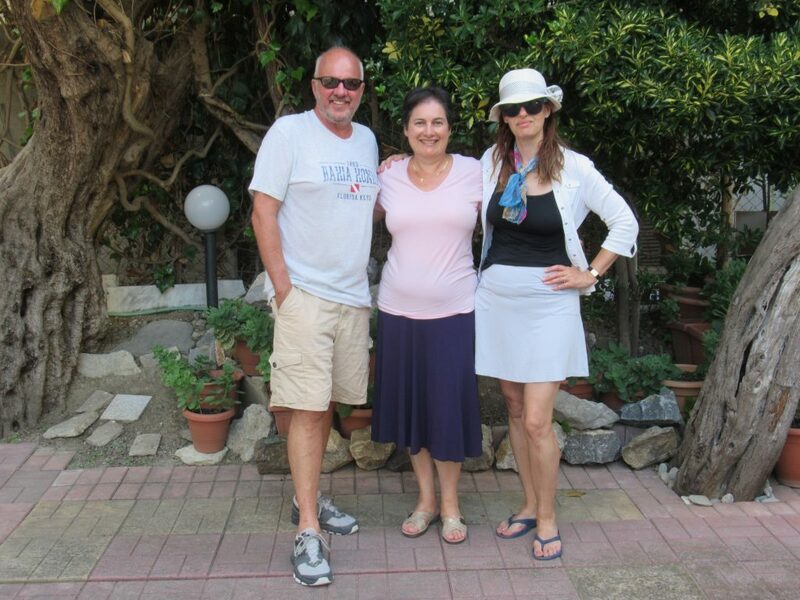 Professors Trost (Religious Studies, New College), Summers (Modern Languages and Classics, Greece Initiative), and Roach (New College) near Thessaloniki, Greece. As the weather gets colder, reminiscing on warm adventures becomes enticing. Last week, Prof. Ted Trost sat down to do just that — Taking a minute to share stories of his European travels from this past summer.